A 20-minute standby mode will come in handy when you need to interrupt the styling process to do other things. On top of that, it saves electricity and prevents the tool from overheating. 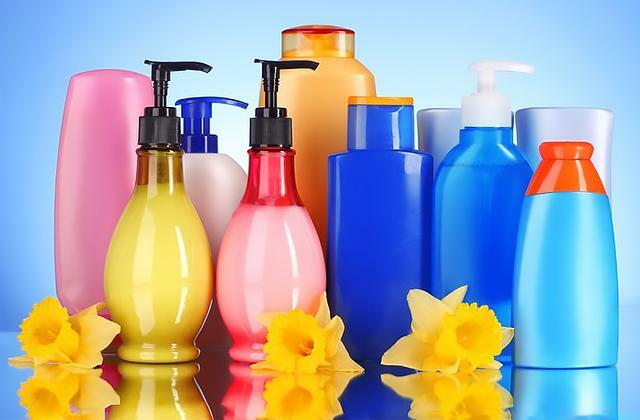 Individuals with thin hair ought to use a special curing cream. 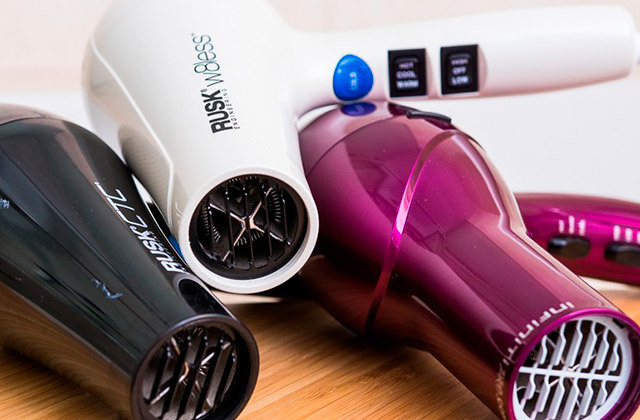 BaByliss Curl Secret will become your personal home stylist. 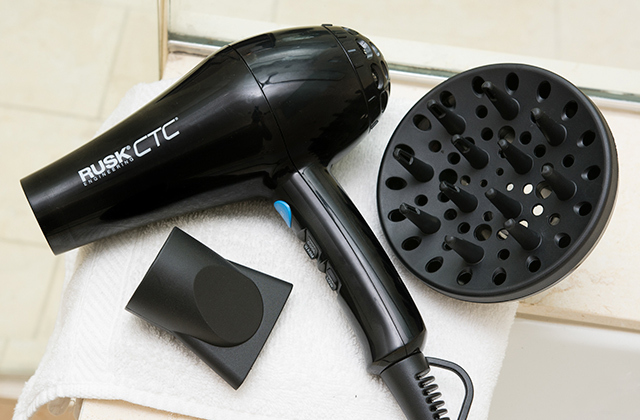 The device automatically forms the shape of the curl, all you have to do is choose the temperature and the time of the curling. The housing of the tool, as well as the accessories, are completed in fuchsia colour that looks gorgeous. Thanks to its lightweight and ergonomic design, this styler tool can be held with just one hand throughout the whole process of curling. The heating element might be too short for extra-long hair. The model will allow you to create the perfect locks. 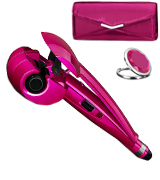 The device is easy to use and it can rotate the curls both anti- and clockwise. Thanks to a special ceramic coating of the barrel, your hair won't get damaged. Plus, the automatic shutdown will turn the appliance off in case you forget to do so yourself. A digital display shows the temperature modes. 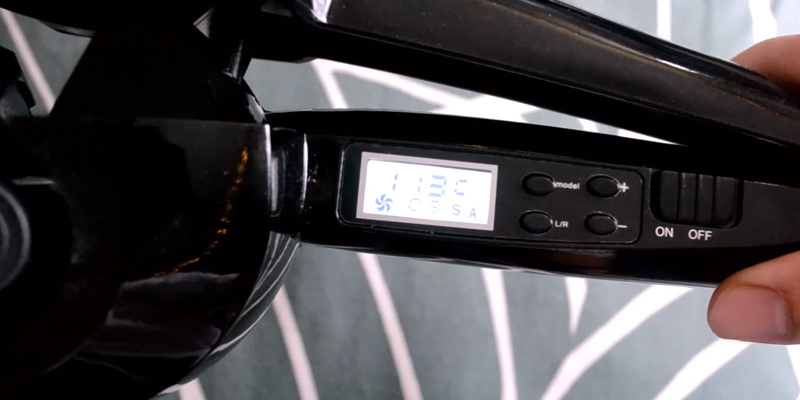 On top of that, the device has a Temperature Boost feature for extremely thick hair and a button block so you won't accidentally press the temperature dial. The quality of the carry case ziplock is less than impressive. The Remington CI606 has a standard design with some unique capabilities that simplify the curling process. Each one of your locks gets picked and released by the device automatically. On top of that, the surface of the heater has a 4-step safety that will protect your hair from any kind of damage. 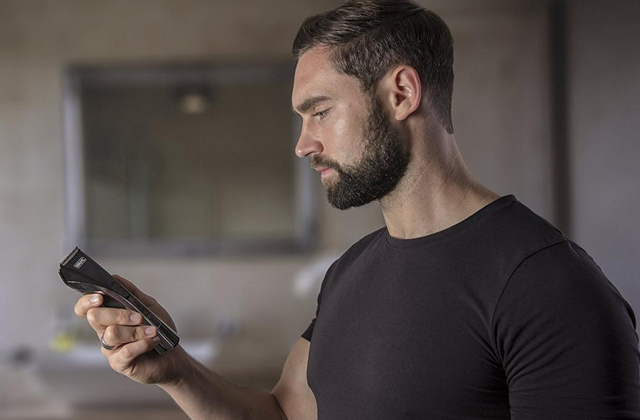 The Anti-Tangle Sensor will notify you in case if too much hair gets into the chamber or when you need to reposition the lock to prevent the overheating of the device. It is easy to accidentally press certain buttons during use. 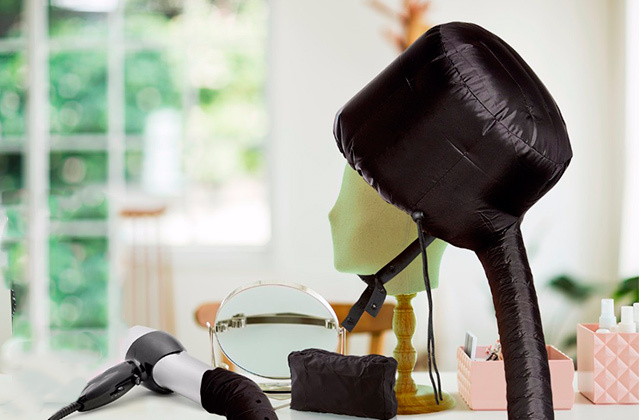 Guisee HC57 - a unique styler device with an automatic curler system, ten temperature settings, and a heater that heats up in a matter of seconds, helping you create a perfect hairstyle hassle-free. Moreover, you will be able to select the level of curl elasticity thanks to 4 settings of the built-in timer. The heating element is framed with special stops that protect your fingers from burns. The white housing is easily soiled. 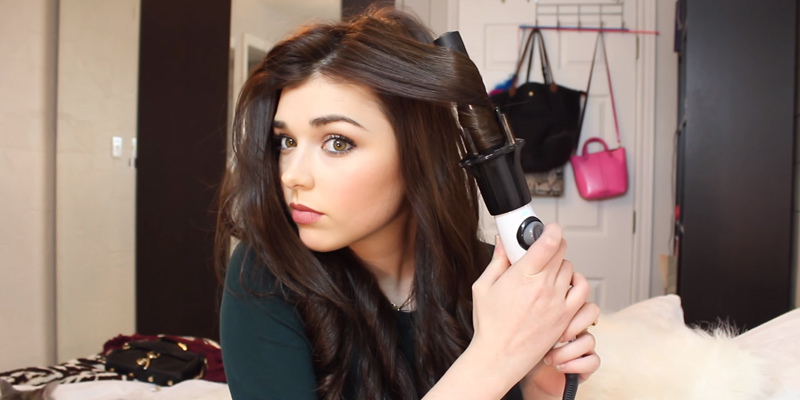 InStyler Tulip Auto Curler will help you achieve a stunning look of your dreams in a matter of minutes. Just set the direction of the curler, put the lock inside the chamber, and press the button. A special safety feature will prevent your hair from tangling or overheating. The rotating curling iron from BaByliss is a chamber model that can make curls look both gorgeous and natural. Even if your hair doesn’t curl naturally, with this brilliant curler, you will be able to make gorgeous curls that will keep their shape for quite a while. 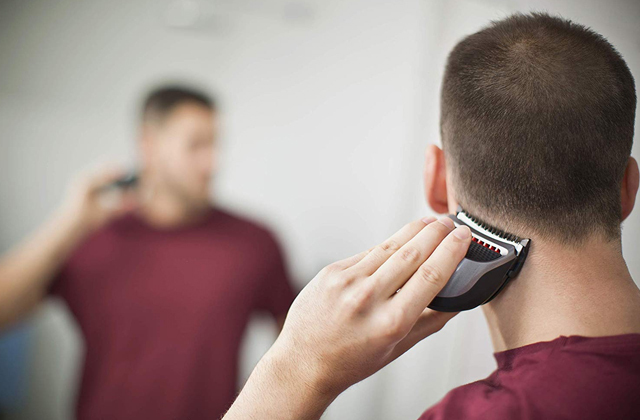 The device has 2 heat settings for different types of hair, although we wouldn't recommend using the heater with short hair due to the rather short barrel length. If you ever manage to get too much hair into the chamber, you will hear a warning signal telling you that you need to readjust the lock to make a proper curl. As for the kit, the styling tool comes together with a stylish carry bag and a mirror that are of the same colour as the tool itself. No matter where you are, just plug the curler into an outlet and you can turn your hair into lovely curls, the same way you would in the comfort of your own home. 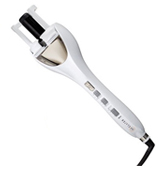 BaByliss Curl Secret Simplicity is able to reach the temperature of 230°C in a matter of seconds, which makes it a perfect model for users who desire to achieve stunning results in the shortest period of time. What is more, it has 3 timer settings that will help you create curls of different shapes. 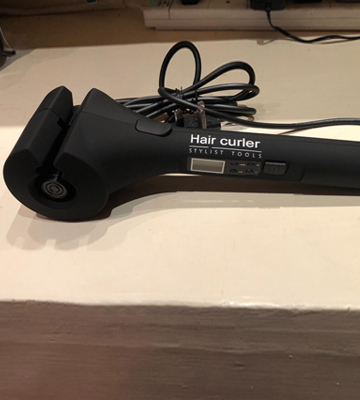 Simple to use, lightweight, and stylish, this curler model from BaByliss is one of the best chamber models on the market today that will help the beginner stylists in creating a salon-level look. 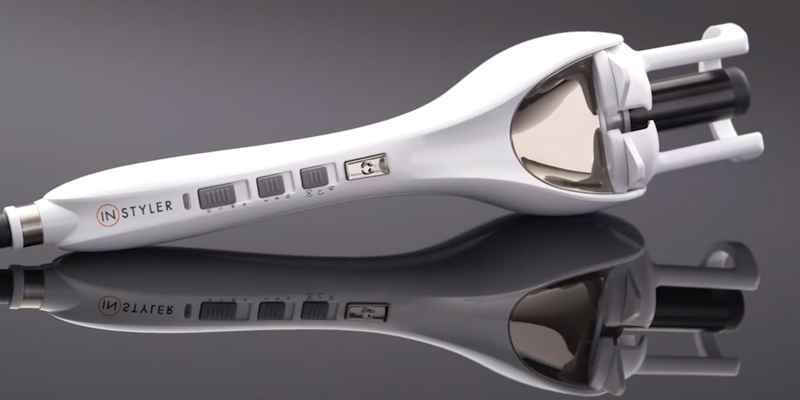 The automatic hair curler from KISS will allow you to create curls that will look as if they were made in a beauty salon. With the help of a ceramic ionic technology, this beauty tool does not damage your hair and gives the curls a natural look. Additionally, you can control the direction of the curl by pressing a directional switch that rotates the curler left and right, which makes the curling of inner and outer-facing curls a much more comfortable process. Although it takes some time to get used to, you will be able to achieve stunning results in just a few curling sessions. Thanks to its innovative design, the spinner of the InstaWave catches the hair and creates tangle-free curls each time you use it. As for more convenient features, the KACI01 has a special ionic coating that keeps your hair healthy at all temperatures. Depending on your hair type, you can use two heat settings of up to 215° C to achieve different results. Bouncy, spiral, voluminous, and soft waves, you name it. 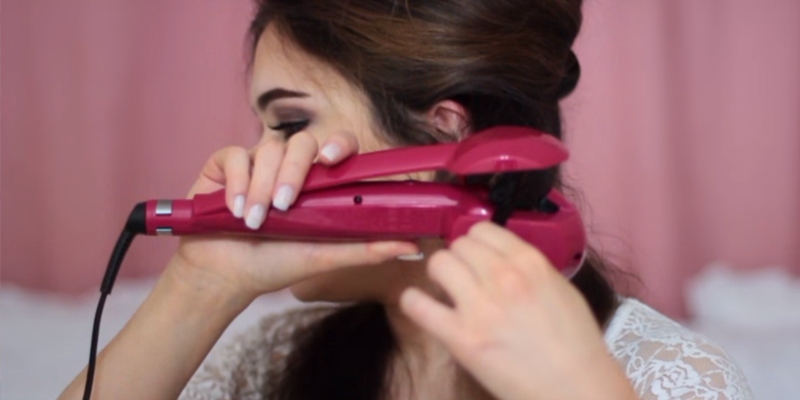 With this versatile beauty tool, you will be able to curl the hair to your liking in just 20-30 minutes. 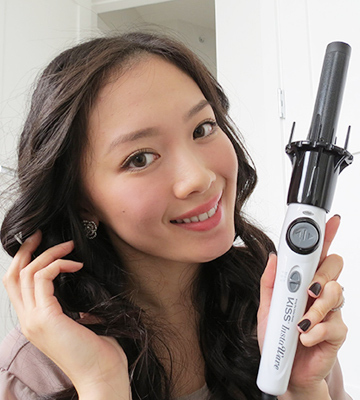 Overall, a fully-automatic InstaWave from KISS is an outstanding curler that will come in handy for people who don’t want to spend time and money on beauty salons. A standard model with some really great features, the Remington CI606 Curl Revolution truly elevates the accessibility of the classic hair curler design. This model features two ceramic plates that gently form the shape of the hair in order to prevent it from damaging. 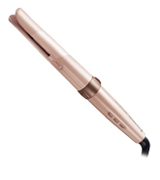 With the 5 different heat settings (from 160°C to 230°C) on board, you can effortlessly create the most elegant curls. The tool heats up to 230°C in just about 15 seconds, thanks to an instant curl technology, so you can create a stunning look in a matter of minutes. Conveniently enough, this model features a digital display that shows a current temperature setting, so you will always know which one fits you best. In order to start forming the curls, you will have to set the appropriate temperature depending on your hair length and thickness. After that, you will need to put the hair between and around the plates, slowly pull the device down, and the curler will do the rest of the job for you. Since this model is automatic, the hair will be drawn through the barrel of the tool and released automatically. 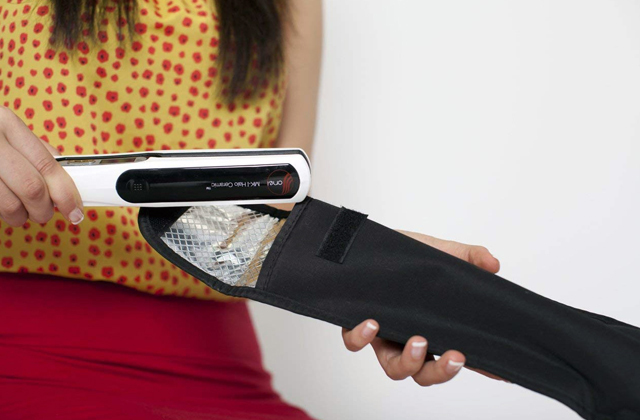 On top of that, the styler can turn in different directions, which helps to create a polished look for your hairstyle. 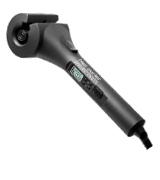 All in all, the Remington CI606 rotating hair curler is easy to use and is a good alternative to chambered models. Although chamber hair curlers can be somewhat difficult to get used to, especially if you are more familiar with regular models based on ceramic plates, this model is a real blast to use. Since the curl chamber is made of tourmaline ceramic, it heats up quickly and evenly, which contributes to the overall quality of the curl. On top of that, the device will automatically notify you if you put too much hair into the chamber with a loud beep. 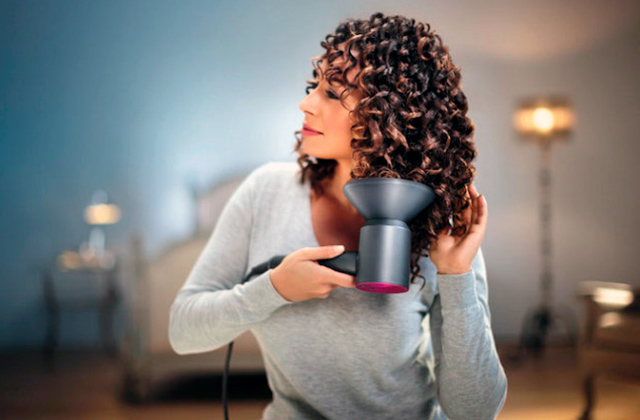 To prevent the hair from overheating and burning, the device has an anti-tangle sensor that will tell you when it is time to release the curl with 5 beeps. However, we wouldn't recommend relying entirely on the device's safety features. So, before using the appliance, you need to read the manual and learn to follow the instructions to a tee. Otherwise, you run the risk of damaging your hair. As for the temperature, you will be able to choose any setting between the lowest 140°C and the highest 230°C temperatures, which makes this model suitable for every type of hair as well as its length. Additionally, you can set the timer to get various types and styles of curls such as soft, wavy, or ring curls. In conclusion, the automatic hair curler from Guisee is a great example of a chambered model that is equally simple and effective. 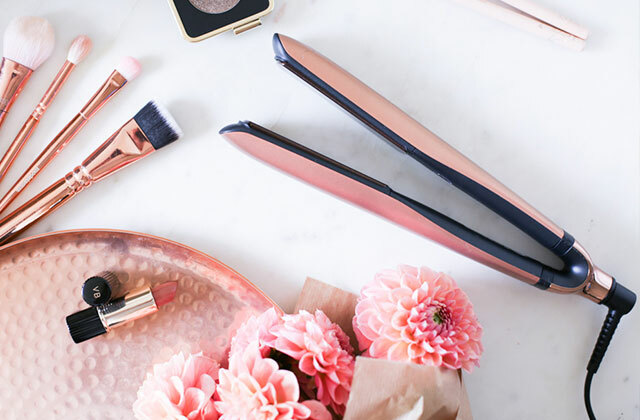 Unlike many other curler irons, the InStyler tulip model will prove to be a perfect styling tool even for inexperienced users that have never tried a curling iron before. If you were cautious to try such a device, you will be glad to know that this model has an automatic shut-off system that prevents it from overheating. As for the heat settings, the curling tong has 3 settings that allow for reaching 220°C, which is perfect for all types of hair from thin to thick. Thanks to an open barrel design, you can observe the process of curling at any given time. On top of that, 3 rotation settings allow for controlling the direction of the tool, so you can create the curls of almost any form. The automatic functions feature a 2-way rotation that rotates the curl left and right to achieve stunning, long-lasting results. No more sore hands after hours of trying to get the perfect result as it takes only 15-20 minutes to turn your locks into beautiful curls. Finally, the curler weighs around 800 grams, meaning that it isn't too heavy nor too light, and thus, sits comfortably in your hands. All in all, with a huge array of safety and convenience features, this model is a perfect budget-friendly model for beginners and those who are tired of regular ceramic plate curlers. 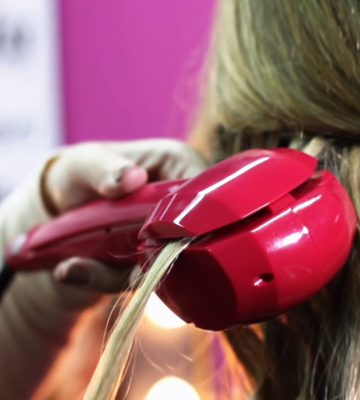 If you’ve ever curled your hair, you probably know how tiring this process can be. Separating hair into small sections and winding each lock around a barrel of a regular flat iron not only takes time but can actually make your wrists ache, more so, when doing long and thick hair. To simplify this process, the automatic curling iron that rotates was invented. Curling hair with this type of iron, all you need is to clamp a hair lock at the bottom of the curler and push one rotation button. 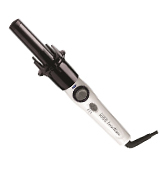 You can also find manual rotating curling irons. Of course, there are some tips on how to use regular irons to achieve different results. However, the manual rotating models are considerably cheaper than automatic ones and yet, much more convenient than regular curling irons. Although there are many ways you could use this styling device to make the perfect curls, the process mostly depends on the type and length of your hair. 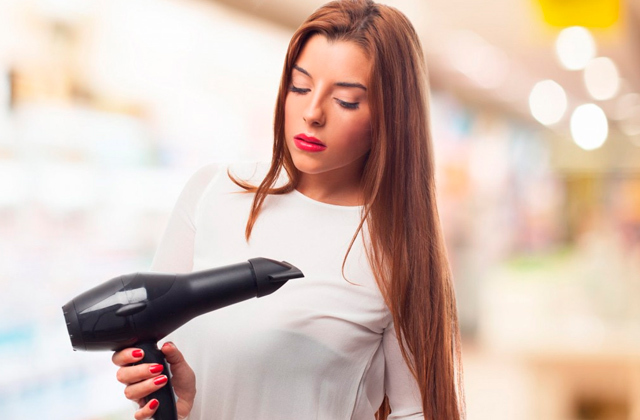 A good hair dryer or a flat iron can also become a great addition to your hair tools.